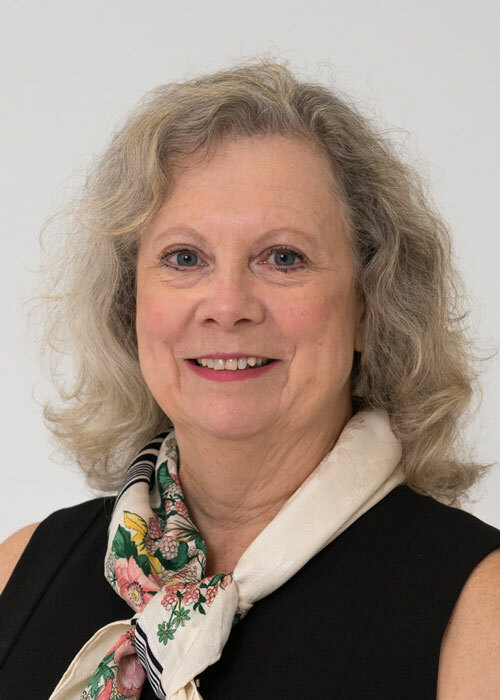 Paula Schenck is an environmental health specialist who directs the Center’s programs with strengths in environmental strategy and communications. Paul Bureau is an experienced hygienist who evaluates indoor environments. Eileen Storey, an occupational physician and UConn professor emeritus, who provides guidance on educational programs. Eileen Storey, M.D., M.P.H. is serving in her personal capacity. The views expressed are her own and do not necessarily represent the views of the Centers for Disease Control and Presentation or the United States Government. 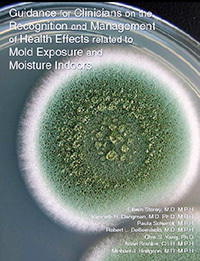 Members of the CIEH team worked to develop a guidance tool for clinicians, the Mold and Moisture Clinicians Guide.